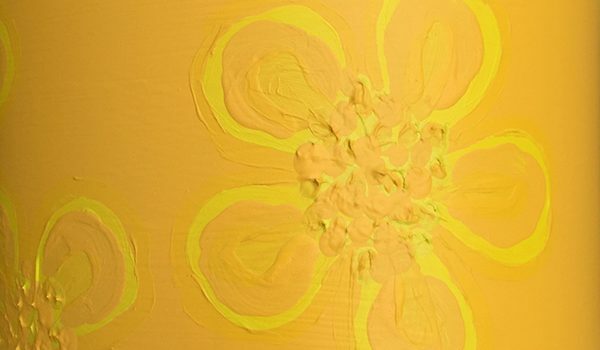 Like the song says, “Life can be so sweet on the sunny side of the street.” Powered by that sunshine, the theme color for the August Art Walk is Yellow! Yellow shines brightly like the sun fueling our world with pure energy and encourages creative communication. 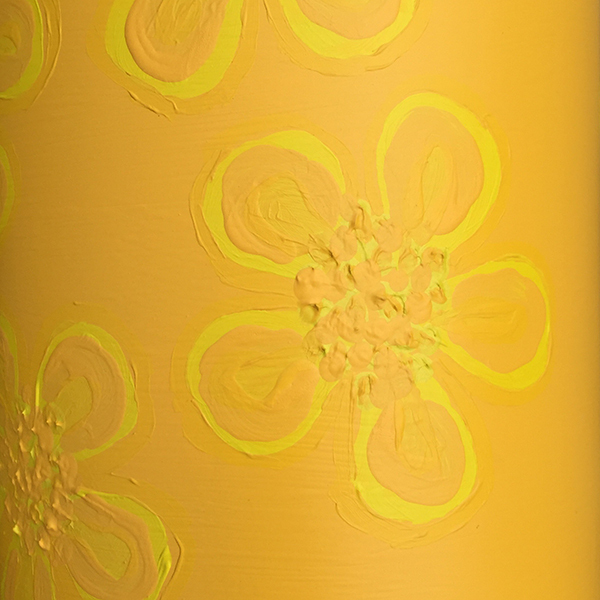 The positive intensity of yellow represents joyful happiness, cheerful friendships, expressive enthusiasm, and empowers collective generosity, goodwill, and integrity. 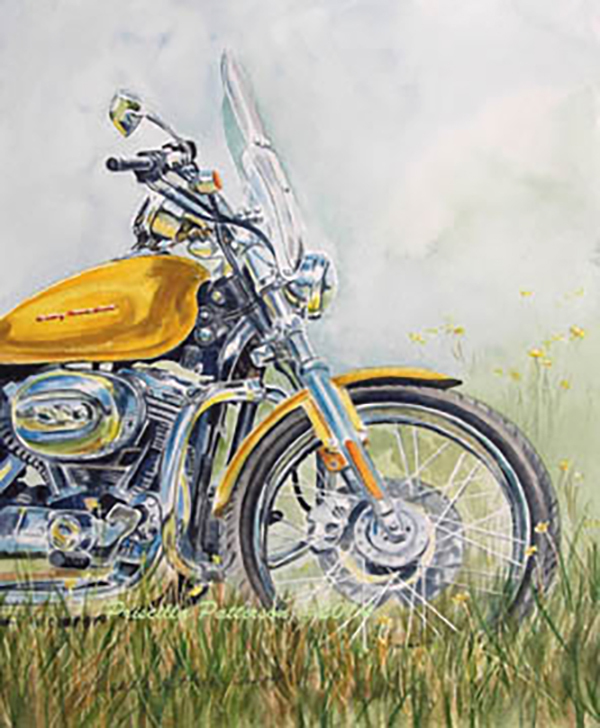 The Sequim Museum and Arts at 175 W. Cedar St. welcomes award winning artist Priscilla Patterson with “The Aviation Art of Priscilla Patterson – With a Sprinkling of Model As and Vintage Fire Engines”. 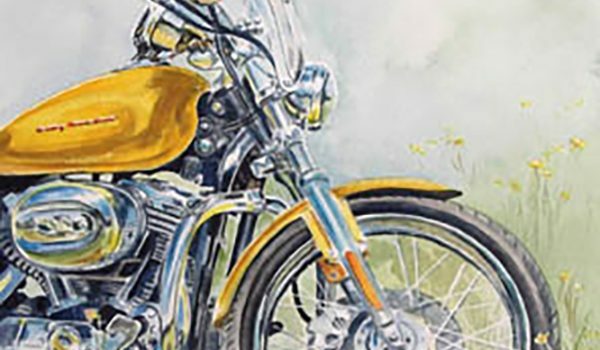 She paints inspiring images of airplanes, cars, motorcycles, and many other modes of transportation. 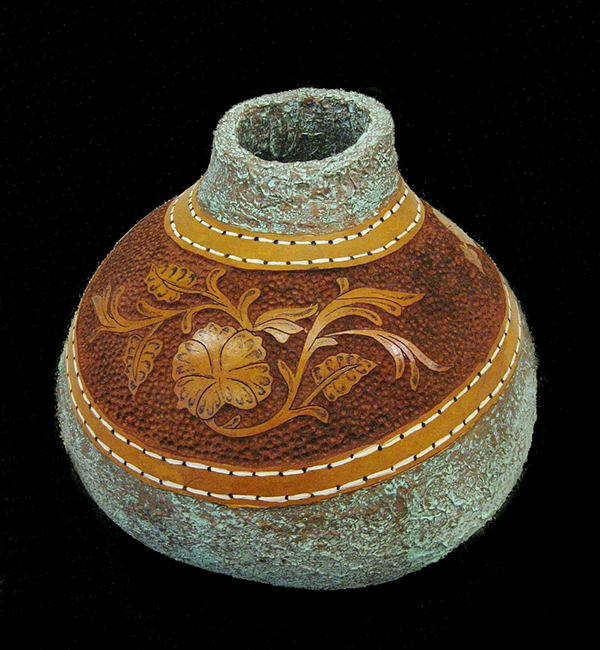 Blue Whole Gallery presents featured artists Debbie Cain a gourd artist and Karen Rozbicki Stringer a photographer. 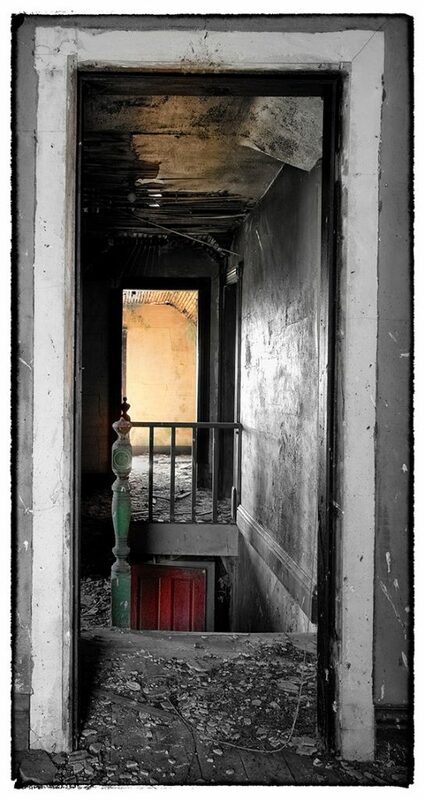 Debbie and Karen, the two award winning artists known in their respective fields, will showcase unique work in the front windows “Visual and Emotional Reality in Depth”. 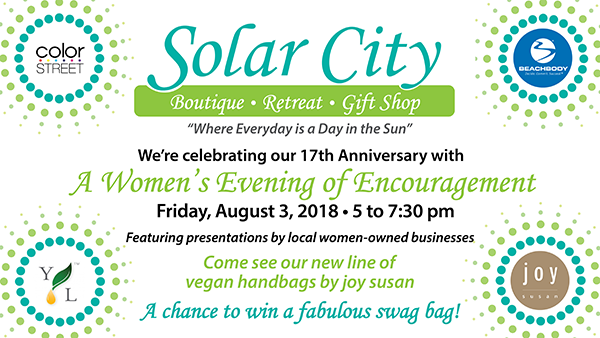 Find bold, bright colors by local artists with handcrafted works and artful up-cycled items at The Bag Ladies of Sequim at 161 W Washington Street. The City of Sequim and City of Sequim Arts Commission presents the Keying Around Block Party at Civic Center Plaza from 5:00 – 9:00 PM at the Sequim Civic Center at 152 W. Cedar Street. This is finale and silent auction of the three Keying Around pianos that have been visiting around town for the last month. 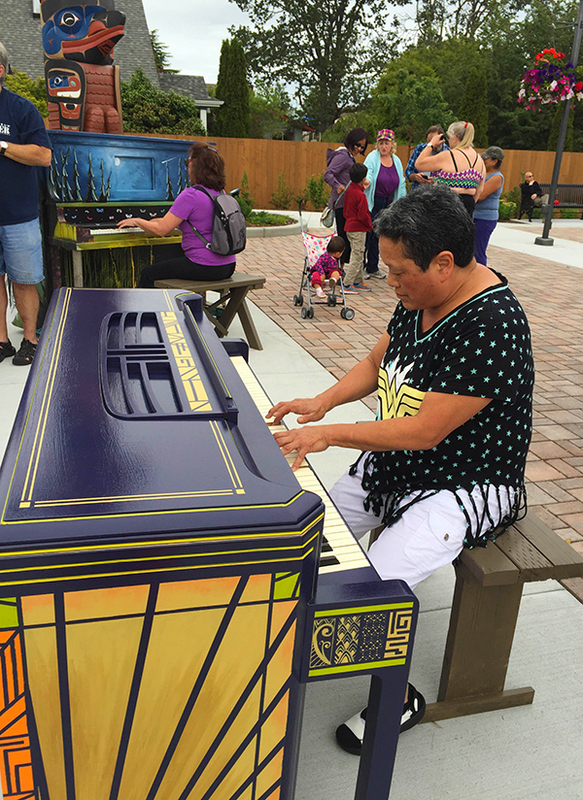 Thanks to US Bank, Over the Fence and City of Sequim for the temporary piano shelters. There will be a street dance with music from Shaggy Sweet, 6:00 – 9:00 PM. Maggie May’s food truck will be there as well as The Cedars at Dungeness providing a beer and wine garden. There will be face painting and kids bubble parade. Fun for all ages at Civic Center Plaza! 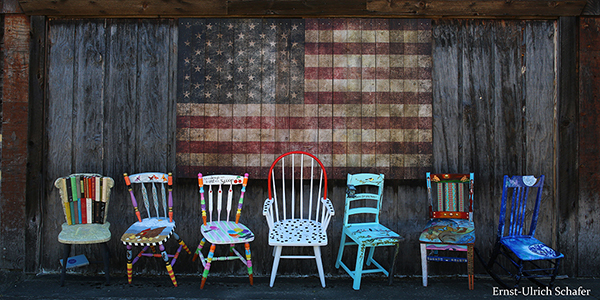 Visit the Habitat for Humanity’s Fundraiser “Room For One More – Create for CHAIR-ity” Preview Reception at the Sequim Civic Center Council Chambers 5:00 to 7:00 PM. 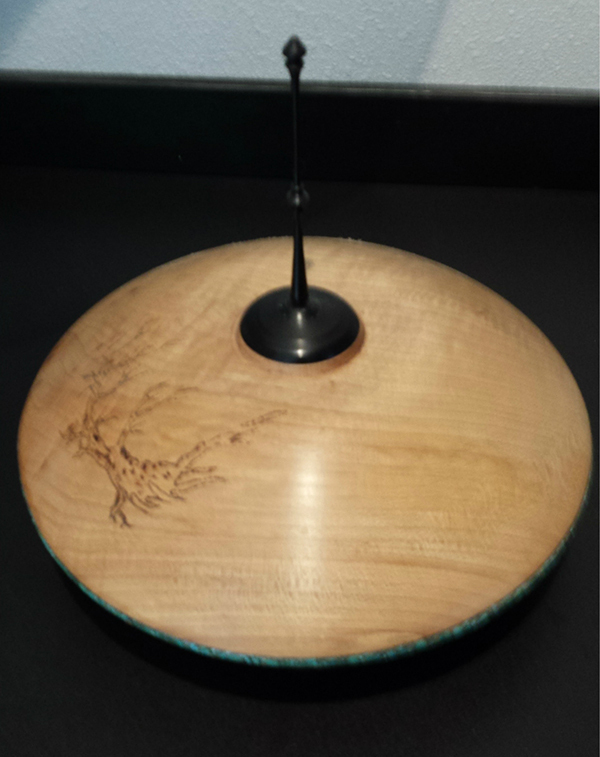 Be sure to vote for your communities People’s Choice Award at the Artist Receptions. 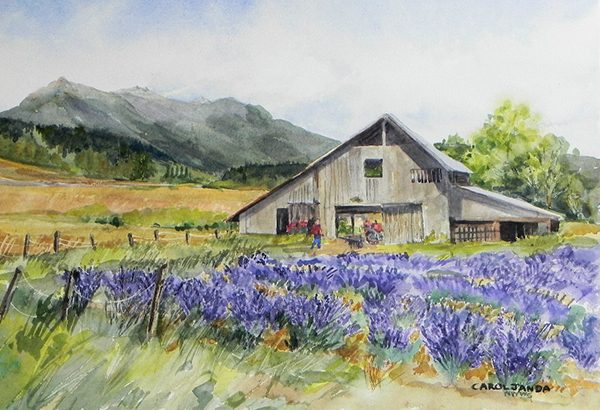 At 5:30 PM, Becky and Jamie Kuhns are the First Friday performers in the OTA Gathering Hall at 414 N. Sequim Ave. Featuring a wide variety of entertainers and entertainment, OFF Stage (Olympic Theatre Arts First Friday) happens every month on the first Friday, during the Sequim Art Walk. There is no charge for attendance. Refreshments, including beer, wine, and light snacks will be available for purchase. Wind Rose Cellars at 143 W Washington St. hosts live music with Hannah Hockett and Christian Jensen of Soul Machine with award winning artfully crafted wines with appetizing tidbits. Soul Machine, a local Motown cover band, includes a mixture of folk and rock in their unique acoustic set featuring contemporary arrangements of classic blues and jazz tunes as well as billboard hits from the counterculture era. 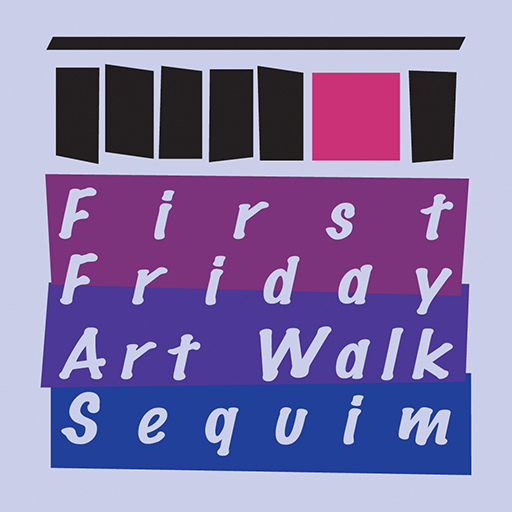 Download your First Friday Art Walk Sequim Map! 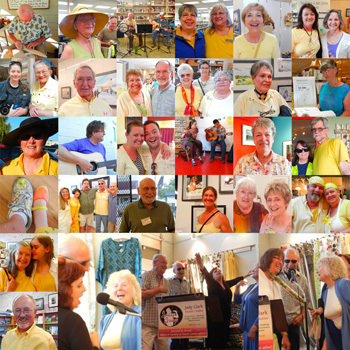 Our theme color for the Art Walk is YELLOW! Yellow shines like the sun fueling our world and inspiring creative communication. The brightness of yellow represents happiness, cheerful friendships, expressive enthusiasm, and empowers goodwill and justice. 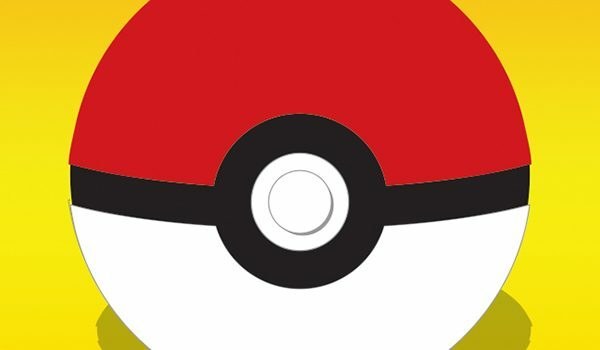 Yellow is also for bright Pokémon Pikachu! 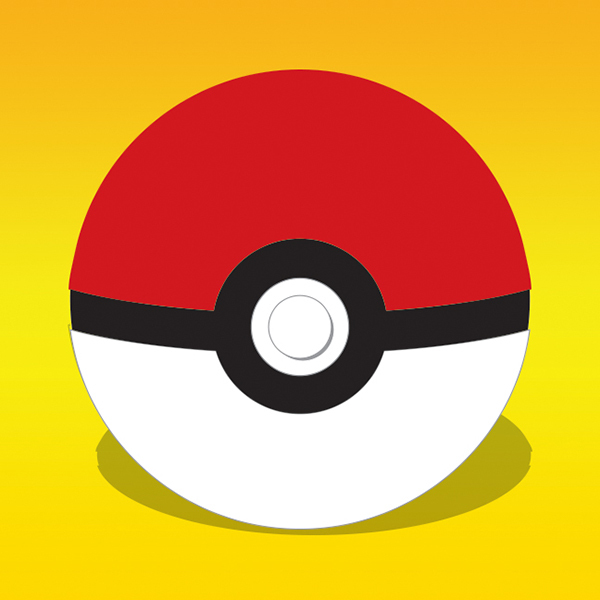 During the August 5 Art Walk, come out and play Pokémon Go while lures will be put in downtown Pokéstops near venues to attract more Pokémon for you collect. 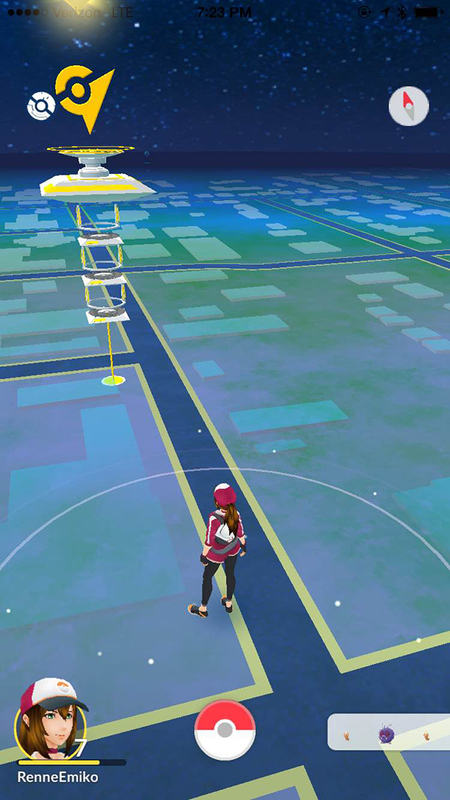 Who will control the Pokémon Gym near the Sequim Civic Center? Red, Blue, or Yellow? 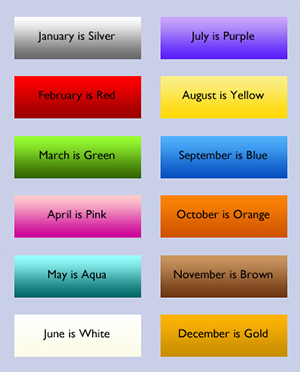 August 5 will be the final day for “Keying Around”. Ken Young will be playing piano on the plaza from 12-1 PM. People are encouraged to come and play the pianos one last time. 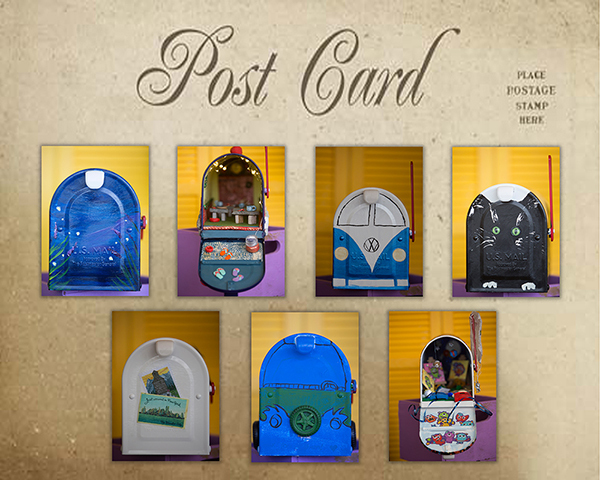 During the August 5 Art Walk, the 3 painted pianos will also be auctioned off. Final bidding in a silent auction ends at 6:30 PM. We will also be accepting pledges for the school district’s Fund A Need. Needs have been identified by teachers as Light the Stage for Drama! ($356.49), Destination Imagination Team ($1,950), Large scale laser printer for Sequim Middle School ($5,000), and Xylophones for Greywolf students ($8,262.45). 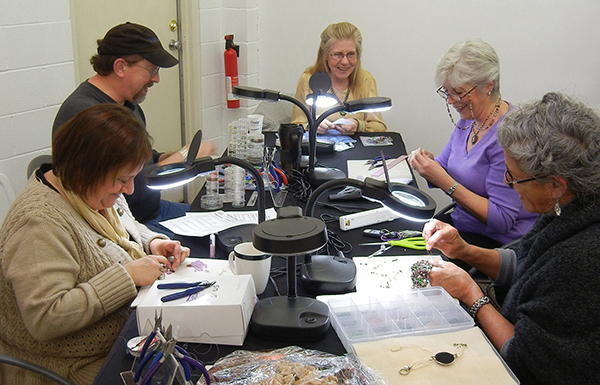 R&T Crystals and Beads at 158 E Bell St. has Paulette Hill and Gail McLain doing a jewelry creation demonstration. Cookies will be provided by Sequim Fresh Catering and will have special sales for the Art Walk. 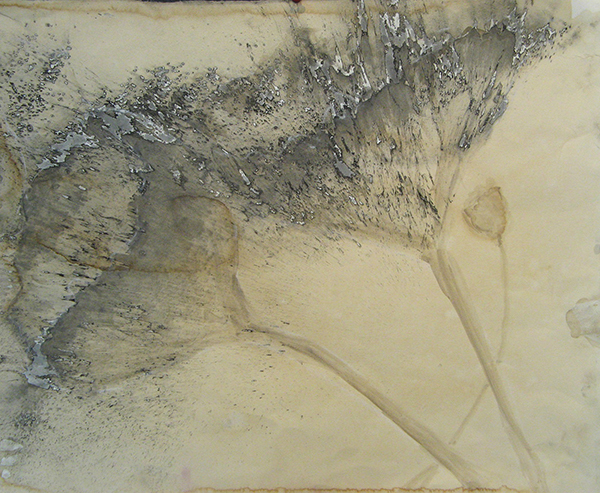 Carl Baker, a wood artist, and Mary Franchini, a multimedia artist are showcased at Blue Whole Gallery at 129 W Washington St for “Remember August” exhibition. Enjoy their skillfully crafted wood art and unique paintings that create a harmony, present energy of the summer, and stimulate viewers’ imagination into the world of fine art. 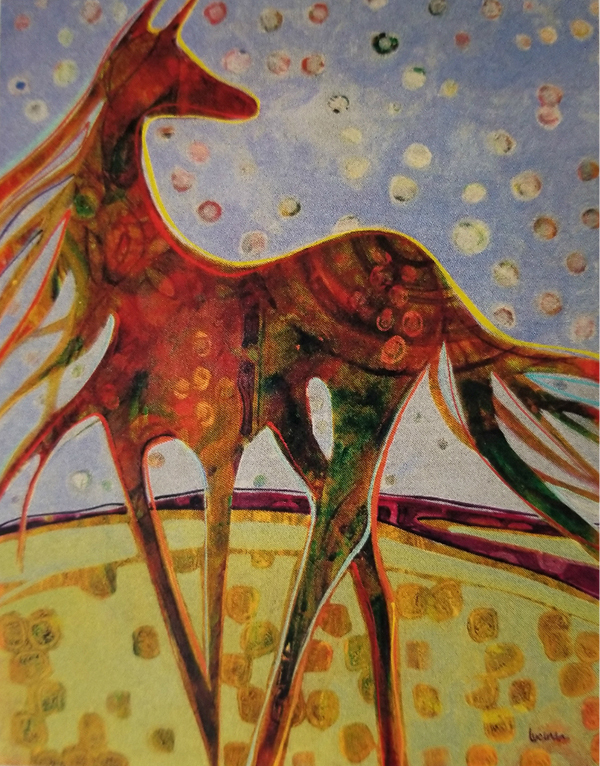 Wind Rose Cellars at 143 W Washington St. hosts live music with The Mogis and artist Mike Pace with award winning artfully crafted wines with appetizing tidbits. 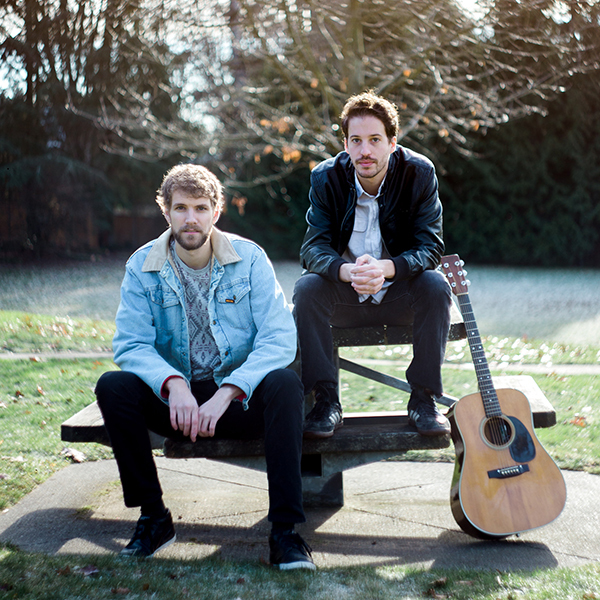 The Mogis are a rock/folk band out of Port Angeles. Jason Mogi on Banjo, Kim Trenerry on guitar and Paul Stehr-Green on bass with a mixture of tunes from 60s & 70s. 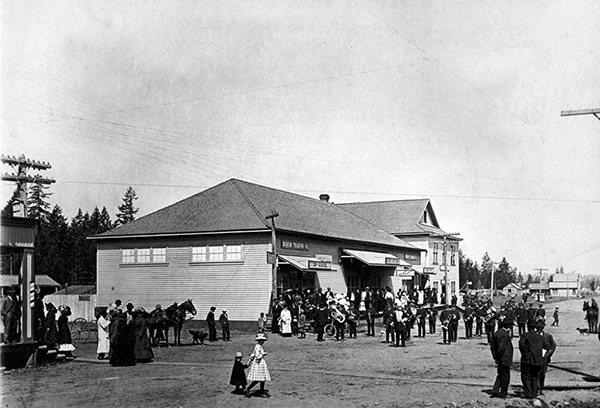 The Museum and Arts Center features photographic exhibition by Witta Priester and ceramic and glass works by Jeff Becker at 175 W. Cedar St.
Olympic Theater Arts at 414 N Sequim Ave. provides music by Pistachio Moon, a new musical trio whose members are already well-known to the community. The trio includes Michael Bunnell and Penny Pemberton, creators and producers of the popular Open Mic at OTA, and John Winters, musician and sound engineer. 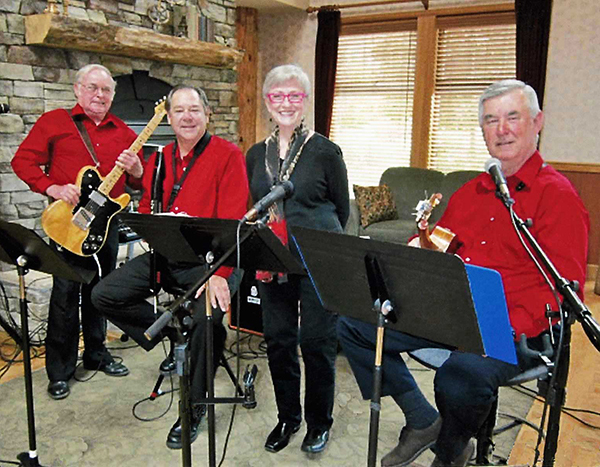 The three have been working on an eclectic mix of songs which they categorize as “Songs you’ll Remember.” The August 5 First Friday event will be the group’s debut as a performing trio and play mainstream pop tunes from the ‘50s, ‘60s and ‘70s. Doors open at 5 p.m., with the music starting at 5:30 p.m. There is no cost. Pemberton has performed as a professional vocalist in San Francisco and other communities and is a well-known performer on the OTA stage. Winters began playing music at the age of eight and has played in several bands since. His bandmates call him a “keyboard wizard.” Burnell is a former radio entertainer with community theater stage experience. He plays guitar and shares vocal duties with Pemberton.